The main essentials when your baby comes home from hospital is somewhere safe and cosy to sleep. A smaller crib or Moses basket will make a newborn feel more secure. If you’re looking for the features of a full size cot but have a smaller nursery, then the space saver cot is the perfect solution. 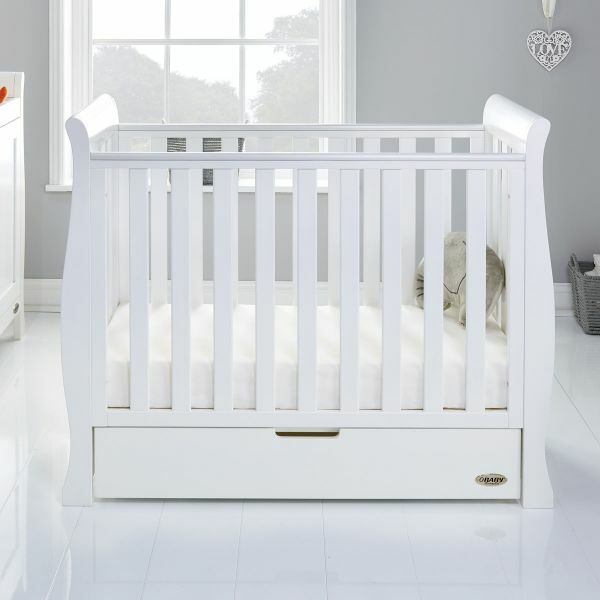 These typically take up 45% less space than other baby cot beds but still have a three position adjustable height base so they typically can last until your baby is around 18 months old. How about a Cot Bed with drawers? If you’re thinking to the future, then a white sleigh cot bed is a good investment as these clever designs grow with your child - transformed into either a toddler bed, junior bed or stylish daybed depending on which style you choose. The choice of colour is important as well; white, grey and taupe our among the most popular. For some extra capacity find a cot bed with storage - usually in the form of a useful drawer which slips underneath. Remember to look out for the standard safety requirements for a cot too which is BSEN 716 and BS 8509. Cot bed mattresses are usually sold separately so that you choose the best one for your baby. For example an all seasons pocket sprung mattress is perfect for providing optimum support and luxurious levels of comfort in all temperatures. Alternatively, how about considering an eco foam mattress, which has a unique open cell structure that reacts to your baby's body heat and weight by moulding to the contours of the body? Make sure that the one you choose is at least 10cm deep and fits snugly against the side of the cot. While some parents opt for a changing mat on the floor, it can be very hard on the knees and back. 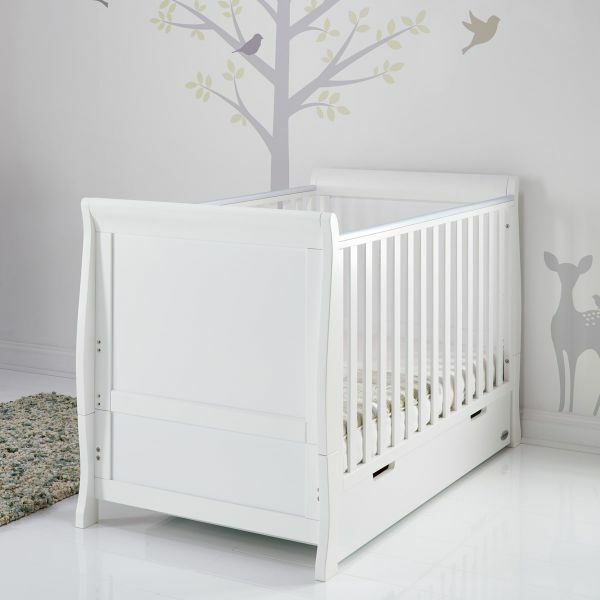 A changing table or cot top changer make those frequent nappy changes less of a strain! A cot top changer fits neatly across the top of the cot and is a comfortable height for parents to change their baby. 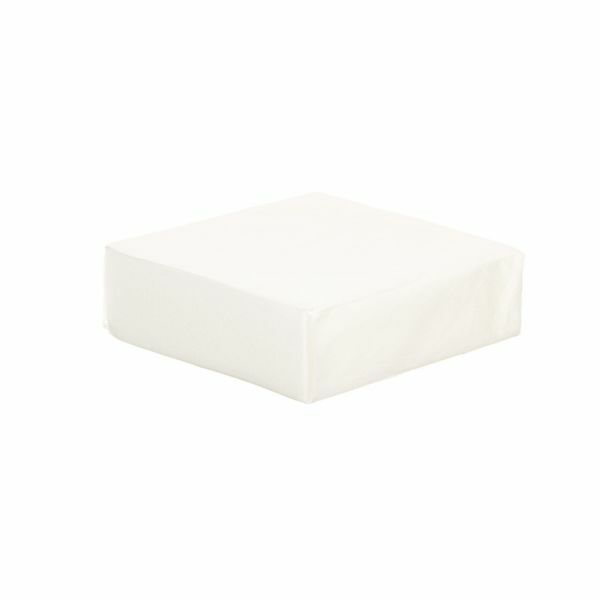 Many are designed to hold a baby changing mat, have raised sides and are fitted using a simple and secure velcro strap. They are the perfect option if space is tight in the nursery. Alternatively, you might choose a stand alone changing unit which has the added bonus of lots of easy-to-access storage (and ours even have soft-close drawers to protect little fingers). Many are designed with a recessed top to accommodate a changing mat and if you choose a classic design it means that it will still be useful bedroom storage once you’re past the nappy stage. Make sure that everything you could possibly need is within easy reach of the changing unit or cot top changers as the last thing that you want to do is step away from the baby and risk them rolling off. Why not hang a colourful mobile over the changer to help keep you little one amused while you're busy changing them?